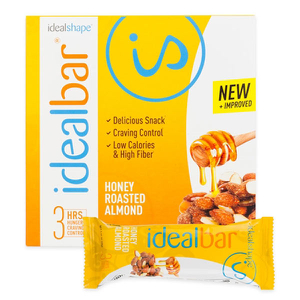 Not only delicious but super convenient, our IdealBars are your optimal daily companion on the go or just as a sweet and tasty meal replacement. 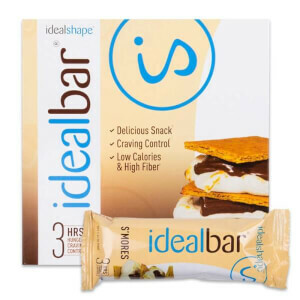 We have the perfect snack bars to not only satisfy your cravings but to also control your hunger and support your weight loss! 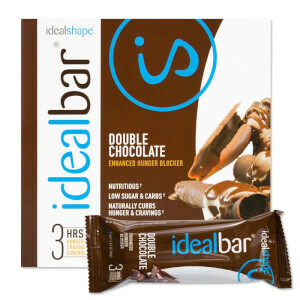 IdealBars come in a variety of decadent flavors that satisfy your sweet tooth without ruining your weight loss goals. Each snack bar is specially formulated with Slendesta (a hunger-blocker), needed nutrients, and 10 grams of protein. 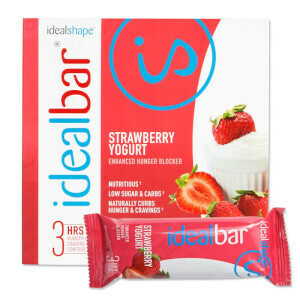 Grab IdealBar today and feel energized, full, and ready to lose weight! 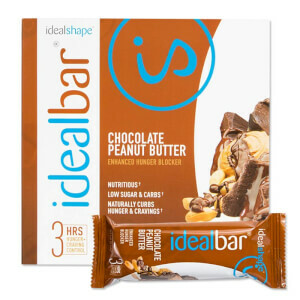 Click HERE to learn more about IdealBars.